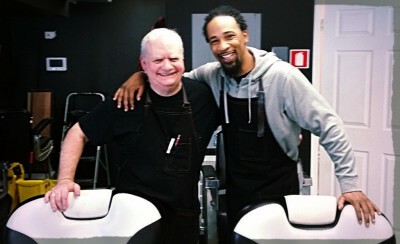 Ringles & Key have over 60 years of barbering experience between them. This latest venture aims to bring mobile services to private homes, hospitals, the elderly (private homes and group living establishments), businesses, sports teams, and anyone that needs a qualified barber to come to them. 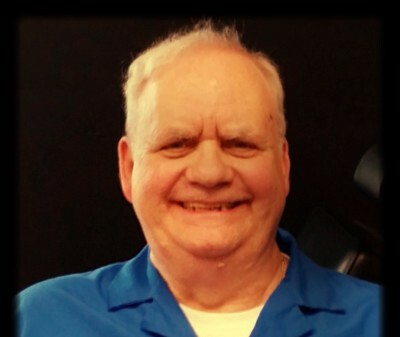 John "Ringles" Ringlesbach has 50 years experience behind the chair and is an "old school" barber that knows the latest tricks. 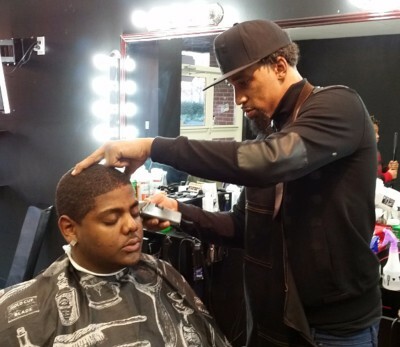 He uses shears, the straight razor, and the electric razor to craft styles including the flat-top, flat-top "boogie", fades, round-ups, comb-overs and regular cuts. All styles old and new. He also does straight-razor shaves, facials, facial massages, eyebrows for women, coloring, perms, frosting and highlights. He is also a Licensed Barber Instructor in the State of Virginia. Kytwan "Key" Heath has been creating electric and free-hand razor designs, Mohawks, fades, flat-tops, beard sculpting, eyebrows for the ladies and coloring for more than 10 years. "Key" has a local NCAA Division 1 Men's Basketball Team and The Strath House Group Home as regular clients. We understand that everybody is different and that's why we go out of our way to listen to our clients and tailor our services to your specific needs.